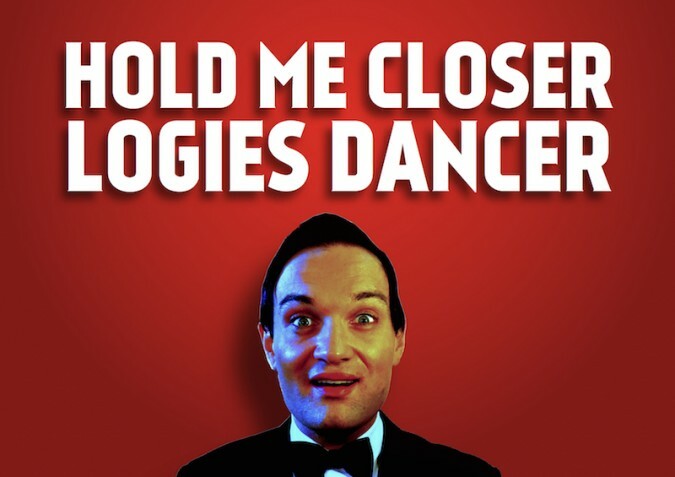 Neil Gooding Productions and Hayes Theatre Co presents, Hold Me Closer, Logies Dancer starring Blake Erickson, as part of its Cabaret in Residence at the Hayes Theatre Co on every Sunday from March 16 to March 30. Hold Me Closer, Logies Dancer tells the story of a young boy's journey from delusional weirdo to eccentric man-child as he pursues his life-long ambition of becoming a backup dancer at the TV Week Logie Awards. Hold Me Closer, Logies Dancer is a hilarious exploration of how the dreams of our childhood endure and shape the grown-ups we one day hope to become. Featuring music from John Bucchino (It's Only Life), Stephen Sondheim (Merrily We Roll Along), Cole Porter (Anything Goes), and Hunter Bell & Jeff Bowen ([title of show], Now. Here. This.) and many more. Sundays 7:30pm - March 16, 23, 30. Hayes Theatre Co. 19 Greenknowe Ave, Potts Point.